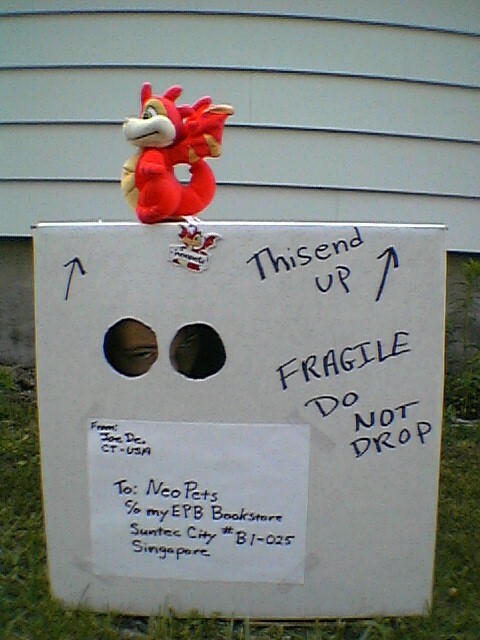 Neopets held an event at a store in Singapore in 2001. I was determined to get there. By any means necessary.